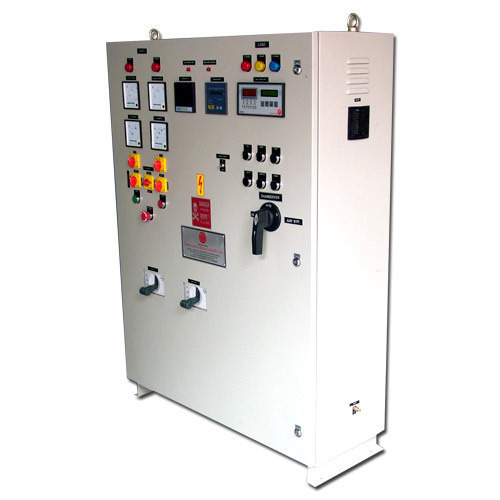 The Automatic Main Failure Control Panel, which we deliver, is known for its flawless make and superior quality. With stern quality analysis of the raw materials and other inputs used, we make certain that the final product is absolutely free from defects. For this, we make use of the updated technology and machines. We have with us a well-maintained and capacious storage unit that is facilitated by advanced and automated warehousing system, which is operated and supervised by experts only.